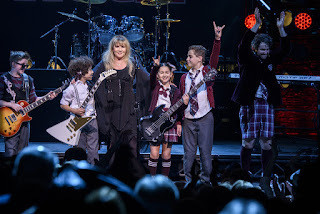 Stevie Nicks surprised the audience at Broadway’s “School of Rock” with a riveting performance of “Rhiannon” after the cast took its curtain call. Backed by the show’s very young band, Nicks brought the house to its feet. Afterward, she had nothing but praise for the young musicians. 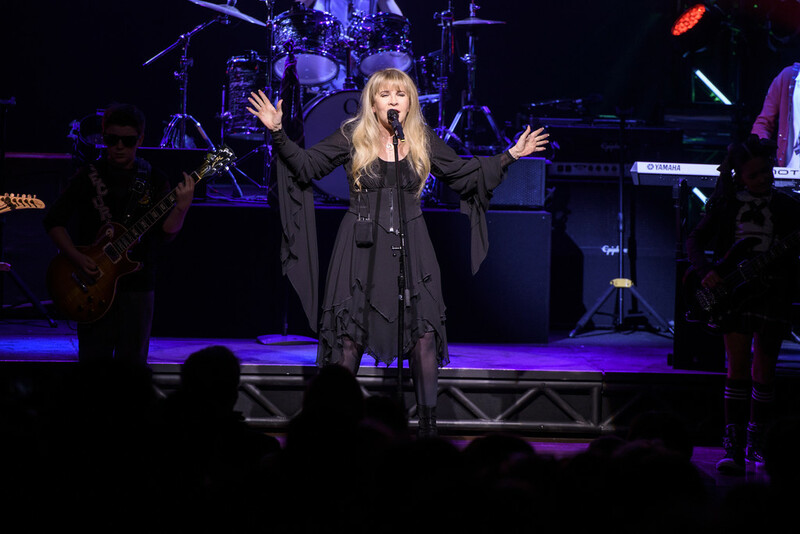 “I have Fleetwood Mac, and then I have my solo band that I’ve been playing with since 1980, and now I have one more fantastic band to add to my roster, so I’m very happy,” Nicks said Tuesday night backstage at the Winter Garden Theater. Nicks also shared her memories of Prince while recording her 1980s hit, “Stand Back.” She said the idea came to her while listening to “Little Red Corvette” while driving, and she was compelled to call him about it. “I asked him if he would come over to Sunset Sound in Los Angeles. Never in a million years expecting that he would say yes, or that he was even in Los Angeles, and he was there in like twenty minutes,” Nicks said. 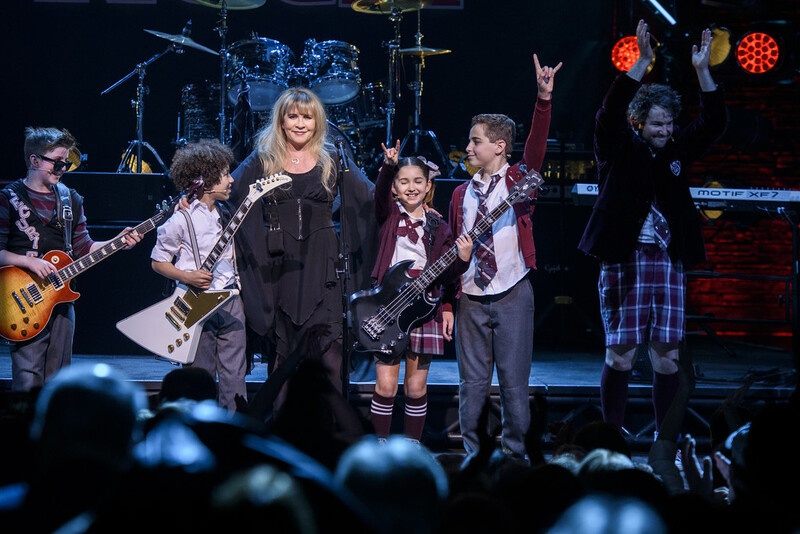 But Nicks said it felt “fantastic” playing music with the young stars of “School of Rock.” She saw the show on opening night, and came back to see it again. Performing at the show was something she wanted to do, especially because she would help raise money for Broadway Cares/Equity Fights Aids. The organization provides financial support for people with AIDS, HIV and HIV-related diseases. “It’s not work, it’s just great fun … so it’s a great easy way to make money to give to people that really need it,” Nicks said. The audience was filled with kids that seemed to enjoy her performance. But connecting her music with a younger audience has never been a concern for Nicks. 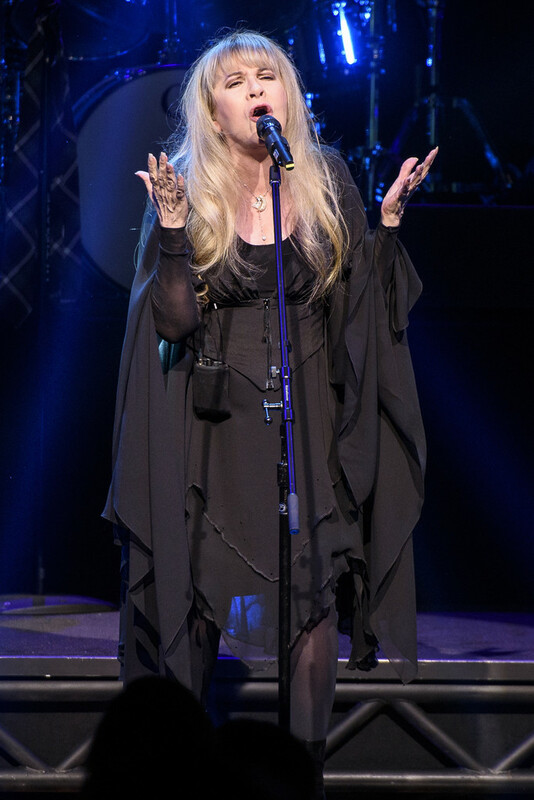 “I don’t feel like I’m a songwriter that just writes for old people or just writes for young people,” Nicks said. Instead, she sees herself as the same timeless writer she was at 14. The Fairy Godmother of Rock-n-Roll! Absolutely love her. 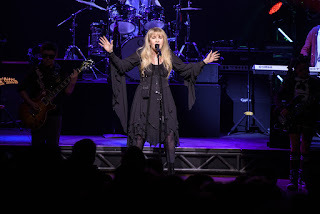 Stevie is so amazing as always! She has such a big heart and is so gracious. Those kids rocked! Stevie still rocks and is still gorgeous. Thank you Stevie for supporting Broadway Cares. Love you sweet girl. That she did something for Broadway Cares means everything. I wish I knew she was going to be there. One more reason to love her. I wish I could be that lucky and do anything close to what those kids got to do with her even to be able snuggle up with her and meet her how lucky are they. That's my baby girl forever and she is still looking hotter than ever at 67. MY Goss!! !